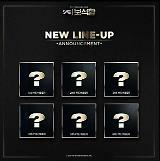 SEOUL -- K-pop boy band iKON will release its repackaged album "New Kids Repackage: The New Kids" on January 7, according to YG Entertainment. The new album contains songs from "Return", an album released in January, and new songs. 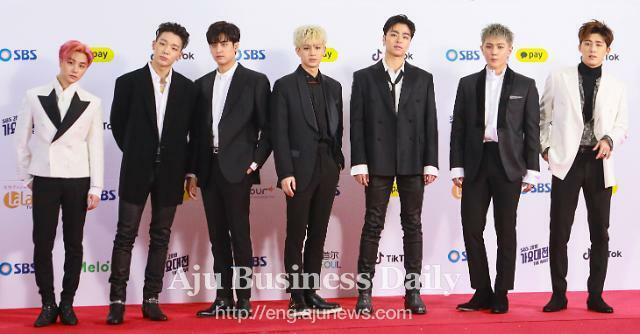 iKON is popular among young fans with "LOVE SCENARIO", a track included in Return. 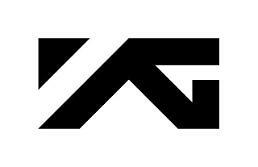 The slow hip-hop song with a simple melody topped South Korea's major real-time song charts for 43 days in a row.